A port of the game from the original Crimson fields website. Feel free to send any comments about this Zaurus port to me. Jens Granseuer for the wonderful ported game. Look at the original source. 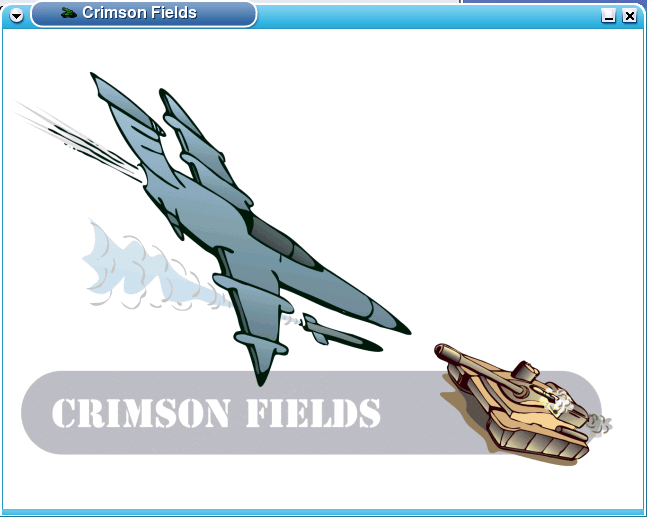 There you can find binaries of crimson fields for other platforms as well.